Ryanair did not respond to AFP's requests for comment on Friday. 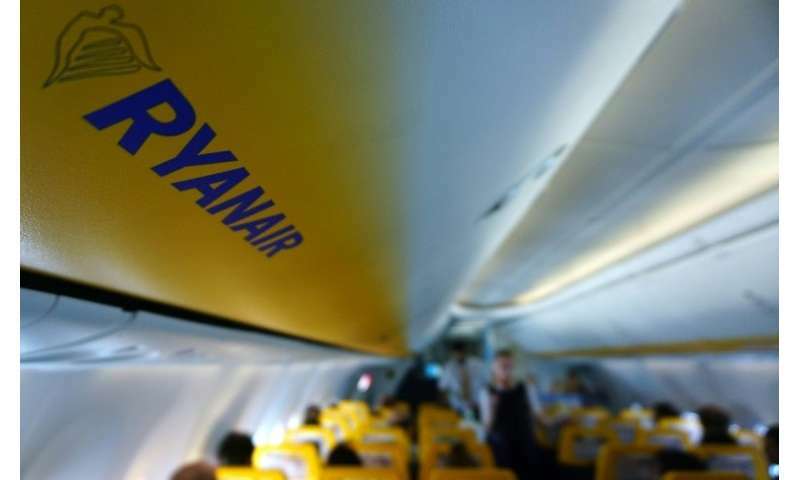 But the president of the French regional airport authority, Didier Villat, said that before paying, Ryanair had tried to bargain. "They owed us 525,585.05 euros and they paid 524,907.80, which is the sum fixed on September 15" but which, the official said, did not take account of accrued interest since that date. "Such stinginess, but we won't take the matter any further," a smiling Villat told AFP. 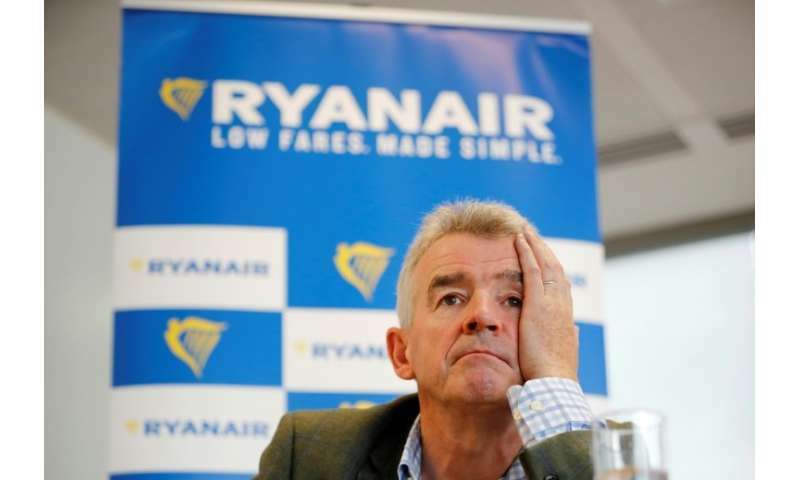 The sum was negligible for Ryanair, "a very wealthy company", said the official. "They wanted to make this a question of principle. But so did we," he said. "I'm happy because I'm the little guy who got his rights respected," Villat said. 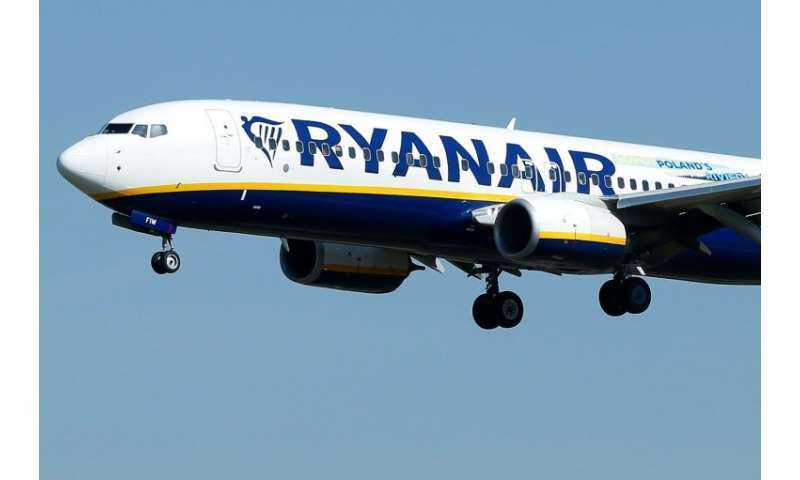 The Bordeaux incident comes after a series of mishaps for Ryanair across Europe. I guess it's not just in the US where airlines treat their passengers and crew like cattle.